I thought this would be inspirational for everyone, since it’s Monday again — the start of another work week. Oh, the horrors. I haven’t been able to log into WordPress via the iPhone app, so some intelligent tech person has to sort that out pronto. It feels weird to be blogging on my laptop, since the last time I did that was months ago. That’s how useful the WordPress iPhone app has been, but I think the new iOS 7 is screwing some of its functionality. SORT IT OUT, WordPress. So I spent the past two days trying to juggle several things at once, and have successfully not accomplished a single thing. This goes to show how bad I am at multitasking, but also how good I am at procrastinating. It really depends on which perspective you prefer to see. Ahem. On the bright side, I have sort of formulated a long-term plan for my future. What’s next is to overcome my fears and hesitation in detailing the steps to achieve it and then, of course, carrying it out faithfully. But right now, I have six 1,200-word essays to finish by end-September and one 3,000-word coursework to complete by 7 October. Argh! I felt like I have wasted my whole weekend doing nothing of importance. All my 48 hours were not being utilised well, because I had to sleep, eat, shower, entertain friends and watch TV. Somehow, writing this blog post feels like more precious time is being taken up too. Sorry, my loyal readers, I was only being brutally honest. That’s why you love me! Ahem. 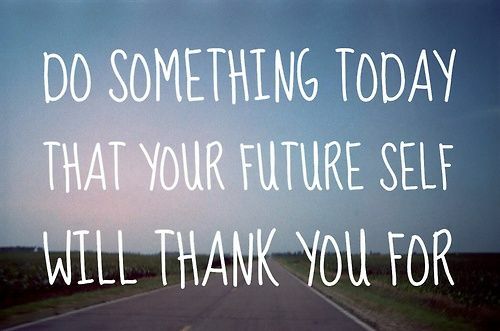 So, I am going to do something today that my future self will thank me for. Spend the next 40 35 minutes doing a quick draft of one essay before I watch the derby match between my beloved Manchester United and those City wannabes. And sleep by 1:30am, so my liver can be super productive and start detoxifying my body.